What Does Cargo Insurance Cost? 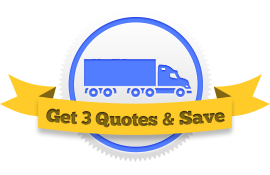 Looking for the best deal on your cargo insurance? We can help! We’ll bring your 3 agents to compete for your policy. Just fill out 1 quick form, let your quotes roll in, and select the winner! 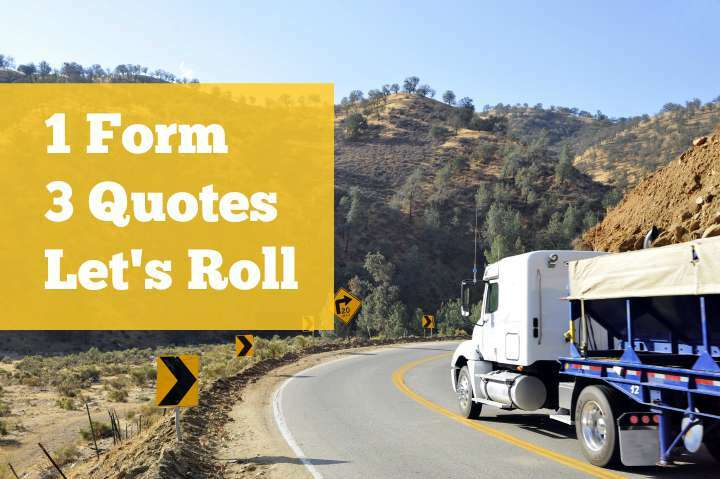 How much does Cargo Insurance cost for Truckers? The type of commodity being transported. A shipment of natural gas costs more to insure than, say, a shipment of hard plastics. The limits of your cargo policy. The most common limits are $100,000. If you are hauling cars, though, your limits may need to be $250,000 – $300,000. Your loss history. Prior losses will most likely be factored in to your premium. The biggest differentiator between truckers is the commodity they are hauling. Steel, Hay, Water, Gas, Oversize, Cars, Logs, Flatbed, and list goes on. It’s vitally important to make sure your cargo policy covers what you are hauling and all the scenarios you might find yourself in. Some policies exclude coverage if you leave your truck unattended, for instance. You don’t want to be caught with your pants down if a loss occurs. The time is now to make sure you are properly covered. There is no sense in overpaying for that coverage though. Shopping around should help you to find the proper cargo coverage at the best price. It doesn’t matter if you are a steel hauler from New York or a car hauler from Miami, we can help you save on your cargo insurance by bringing 3 agents to compete for your business.